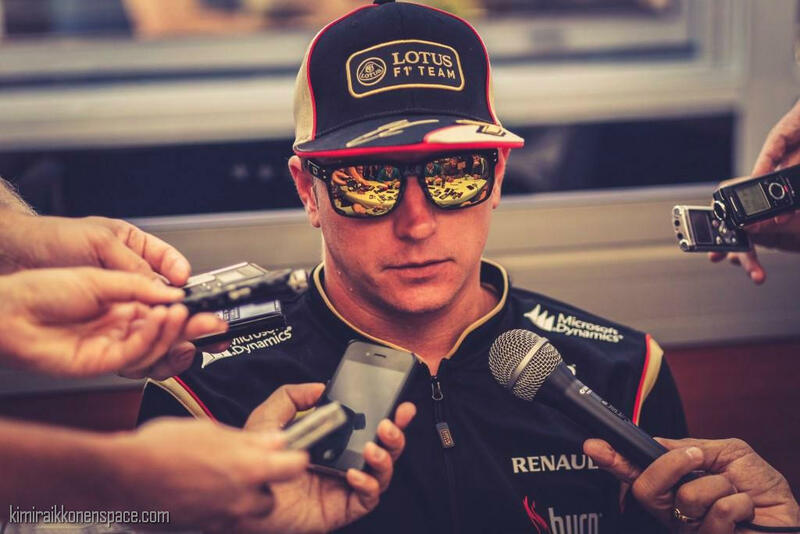 After being fastest in Q2, rainfall in Q3 wasn’t what the doctor ordered for Kimi, with the Finnish driver lining up in eighth position on the grid for tomorrow’s Belgian Grand Prix. Q: How was today for you? KR: We seemed to have good pace in the dry and we weren’t too bad in the wet in Q1. We were maybe a little unlucky with the timing and had we done one more lap we could have been a bit higher up as we were on Friday afternoon. Q: What are you hoping for in the race? KR: I don’t know how the weather will be but usually we go a bit better on Sundays, so let’s see what we can do in the race. Q: Any preference for the weather? KR: Dry is certainly better for our car and we see it every time, but we cannot choose the weather. If it’s mixed conditions, sometimes you get the timing right and you choose the correct tyre at the right time, but this can be luck also. KR: We’ve been in worse starting positions and here you’re able to overtake if you have the speed, so maybe we can do something. Tomorrow is another day so we’ll just have to wait and see what happens.